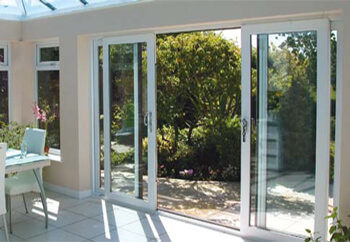 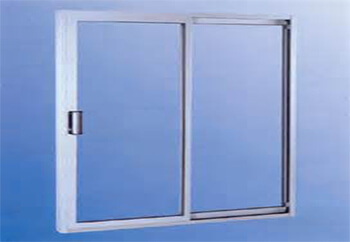 High quality Patio doors manufacturer, supplier, installation in southall U.K.
With large areas of glazing, elegant frames and an easy-glide action, our patio doors let in the optimal amount of light without encroaching on room space. 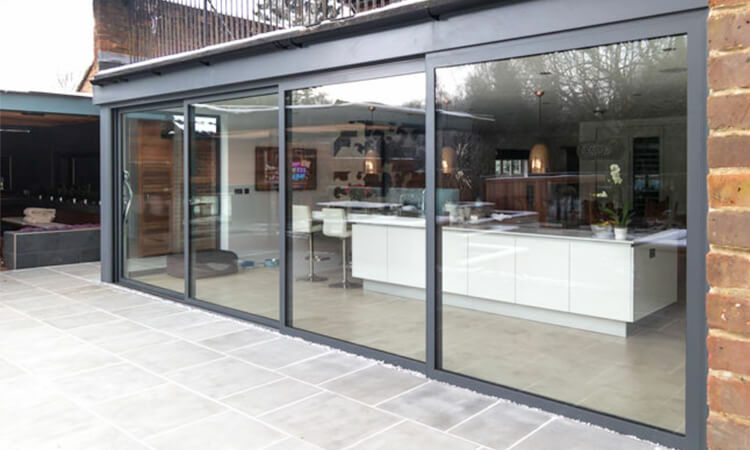 All our patio doors are available in PVC-u, aluminium are available in a range of colours and finishes, with a choice of hardware to ensure they will complement your home perfectly. 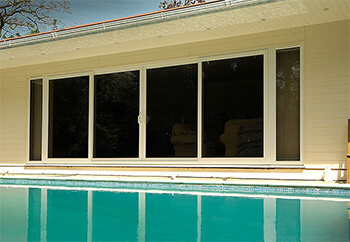 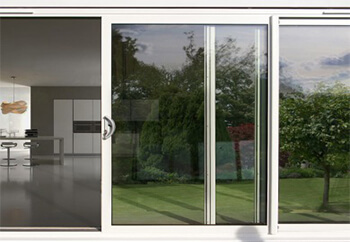 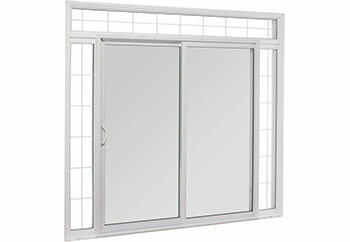 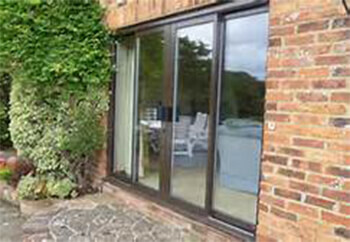 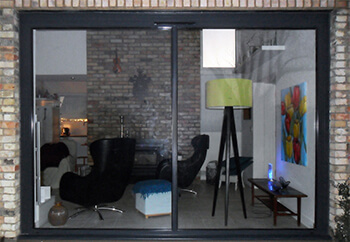 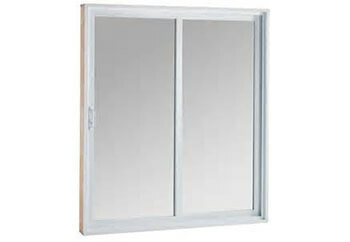 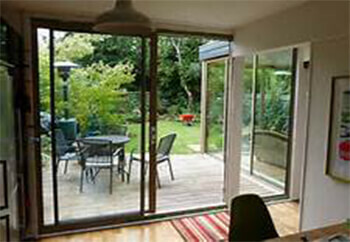 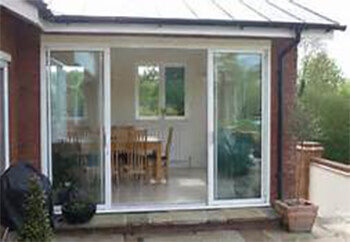 Made from high performance materials, our sliding patio doors feature state-of-the-art-insulation technology. 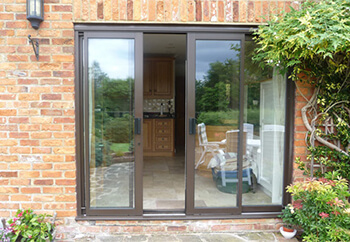 Our doors are supplied with secure multi-point locking systems and a built-in anti-lift mechanism for complete safety and peace of mind.